COLUMBUS, OH—(July 1, 2013) Today, Providence Glen launched a crowdfunding campaign on Indiegogo to save their summer literacy program. Over the next two weeks, they aim to raise $4,500 in order keep the doors open for their ESL Afterschool Communities students. “Save Summer Literacy at Providence Glen” has brought together a diverse group of supporters. Praxia Partners, a Columbus-based sustainable development firm, donated $4,500 to cover half of the budget shortfall. Now, Dayspring Christian Community Development Corporation, a faith-based nonprofit, and Providence Glen’s other development and management companies are reaching out to the community to help raise the other half. 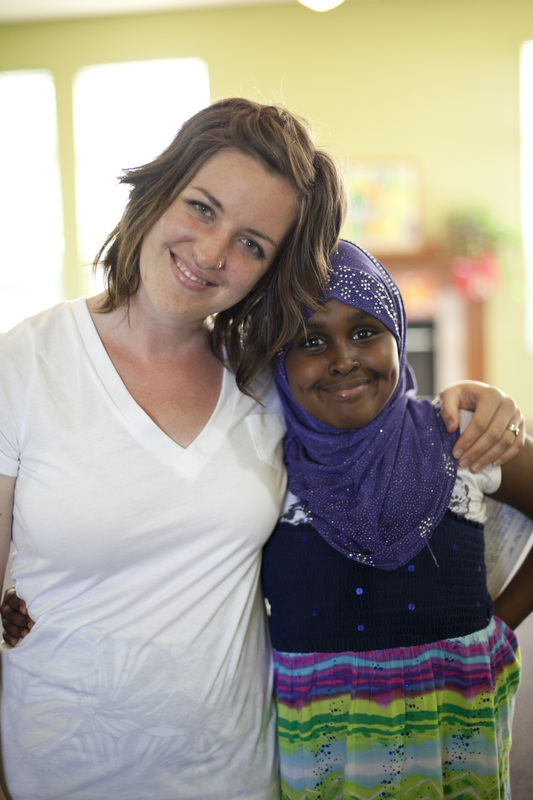 Thirty-five second through fifth graders from Somali refugee and immigrant families attend the program, which combats “summer slide,” the learning loss that occurs over the long break from school. In the 2012 summer program, 100% of students maintained or increased their reading level. “There are few, if any, summer learning opportunities for children in our affordable housing communities like Providence Glen,” Dayspring Executive Director William Dodson noted. “We really want to set these kids up for a successful school year and give them the tools they need to find their love of reading,” said Brianne Manczak, educator and program coordinator at Providence Glen. To donate, visit “Save Summer Literacy at Providence Glen” on Indiegogo.com before Friday, July 12. ESL Afterschool Communities (ESLAsC) is an acclaimed outreach initiative of Columbus State Community College’s Center for Workforce Development. 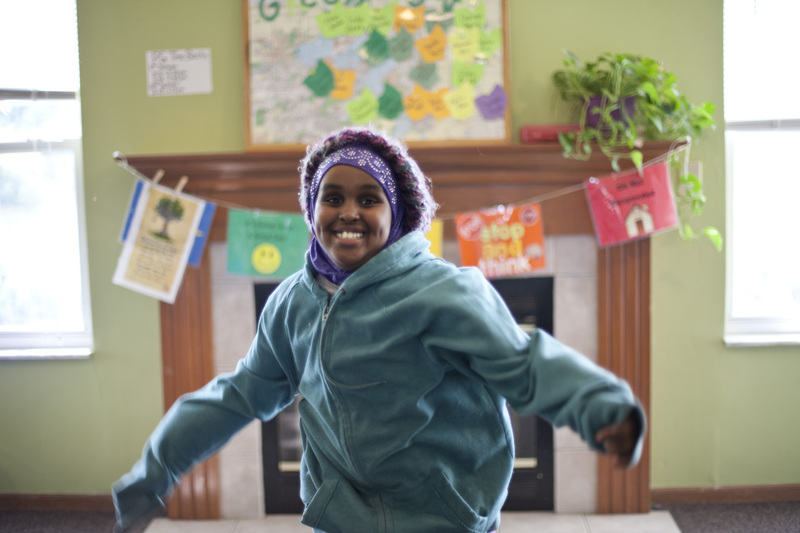 ESLAsC serves the city’s large immigrant and refugee population by providing a safe, caring environment where children can learn and grow. Since 2005, the community-based initiative at Providence Glen has boosted students’ academic, social, and personal development over the summer and throughout the school year. It is one of three ESLAsC sites in Columbus. For more information, visit http://www.cscc.edu/workforce/eslas. Praxia Partners was founded by Joe Recchie to advance sustainable community and economic development. Through its Bridge Program, Praxia Partners seeks to buoy organizations and programs that promote community-building. For more information, visit www.praxia-partners.com.